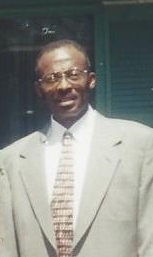 Obituary for Howard Christian | Dante Jelks Funeral Home LLC. Mr. Howard Christian was born, July 21, 1946 to Rosie Lee Miggins and Aaron Christian. He departed this life on October 14, 2018. He is survived by his children, close relatives and friends.